Built for speed, the Bates Velocitor Black Athletic Tactical boot is ready for fast paced action. 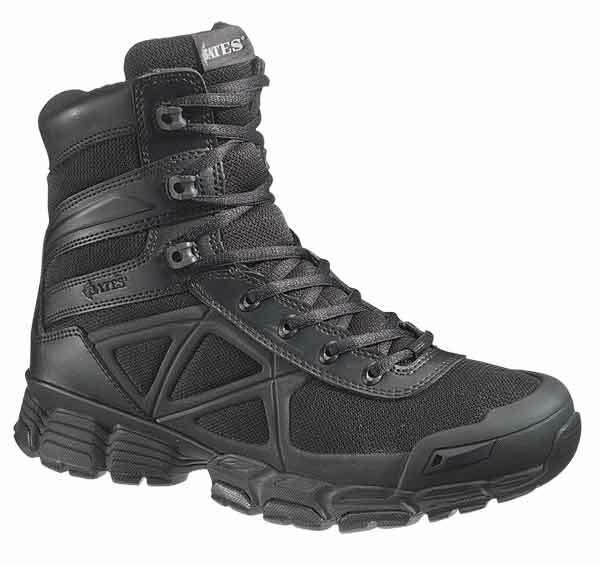 These Bates uniform boots are durable and comfortable from top to toe. Like all Bates boots, the 4032 Velocitor uniform boots are made with the best materials to give you a high quality pair of boots. Black full grain leather uppers with a mesh lining keeps the boot durable and allows it the breathe keeping your feet cool and comfortable. 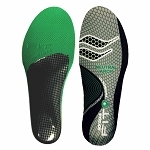 A cushioned EVA midsole and a dual density cushioned insert work together to absorb shock with every step you take. 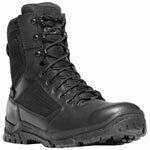 The durable rubber outsole on the Bates Black Velocitor 6 inch military boots gives you the traction and support you need when you are on the move. 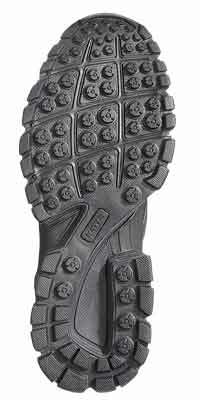 Cement construction holds this tactical hiking boot together making it able to a licking and keep on kicking. 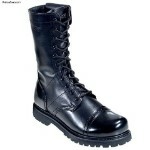 For a pair of boots that won't let you down, look to the Bates 4032 Velocitor Black Military Tactical Boot. Order these Bates Boots online today!